When we were catering for the amazing wedding of Ni & Jen at Houghton Lodge in Hampshire, we never imagined that it would be featured in the Hampshire, Wiltshire and Dorset Bridal Magazine for 2017 and we are delighted to be able to share the news with you. The 2017 edition is full of great advice to help make your wedding day perfect. We are delighted to give you a sneak preview of our new advert design which will be featuring in the Dorset, Wiltshire, Hampshire Bride magazine, which is published online in December. The wonderful wedding of Jennifer (nee Taylor) and Nicholas Cory at Houghton Lodge& Gardens, Stockbridge is being featured, and if you are planning a Wedding in 2017, this is the publication you want to look out for as it is given out free to brides to be and contains all sorts of amazing wedding advice. 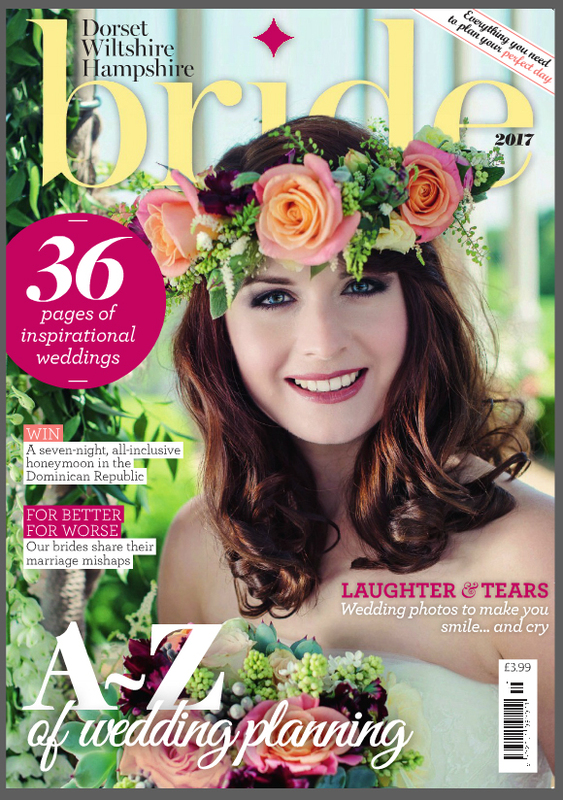 Part of the Hampshire Life, Cotswold Life and Dorset Magazine group, this is the region’s biggest annual Bride magazine, which comes out in December for the year. 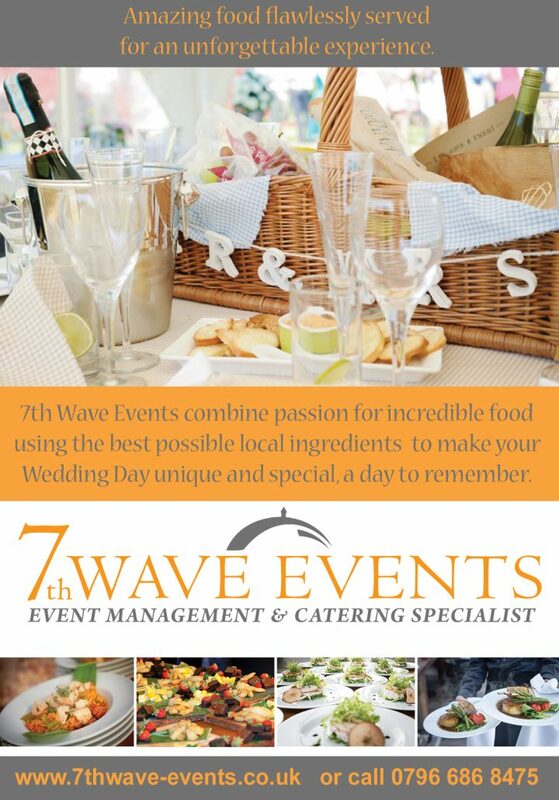 We print 18,000 copies which not only go on sale for the year but, more importantly, are given free to brides at over 70 wedding shows and fayres throughout the counties over the 12 months as well as online.